If you have iTunes or an audio library supporting podcasts, you may subscribe to our RSS feed to automatically receive audio content feeds to your computer/laptop/tablet or smartphone device any time we upload new audio content. 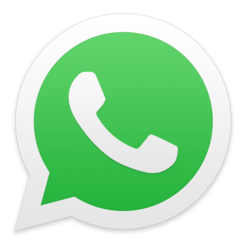 A podcast is an episodic programme delivered via the Internet using an XML protocol called RSS. Podcast episodes can be audio files, video files, documents or any combination of the three. The publisher or provider podcasts the programme by posting the episodes and the XML document to a web server. The consumer subscribes to the podcast using a client application, such as iTunes, which regularly reads the XML file and downloads new episodes. To subscribe to our RSS feed and podcasting service, please follow the following simple instructions. 2. Run iTunes and select ''file'', then "Subscribe to Podcast"
2. Goto ''My Podcasts", then select ''Search My Podcasts''. 4. 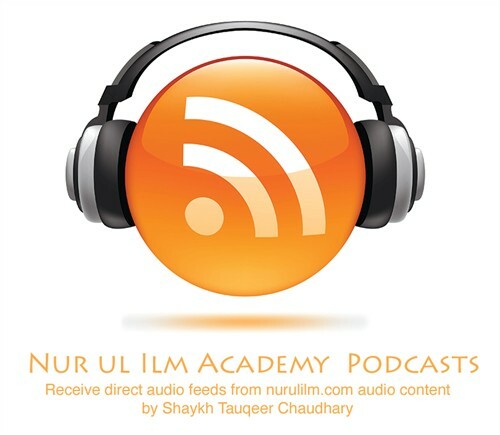 You should then be asked to confirm your subscription to the Nur ul Ilm Academy Podcast. 5. Once you select Subscribe, the podcast will be added to your device and audio content become accessible from your iPhone/iPad.